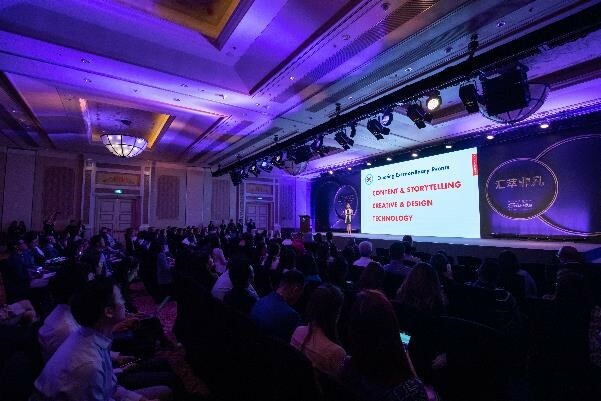 (Macao, July 13, 2018) – Following on from the success of last year’s inaugural The Ultimate Download – Asia’s Leading Meetings & Events Destination, Sands Resorts Macao has once again hosted a four-day, three-night familiarisation tour for 120 international convention and exhibition professionals and media. The event, on June 25–28, highlighted the latest range of comprehensive offerings at the integrated resorts’ seven world-class hotels, as well as Macao’s wider cultural and heritage attractions. Meeting professionals and media from China, Australia, New Zealand, USA, Europe, Japan, Korea, Singapore, India, Taiwan, Hong Kong, Malaysia, Indonesia and Thailand were able to gain first-hand experience about Sands Resorts Macao’s extensive range of meeting offers, facilities and services. 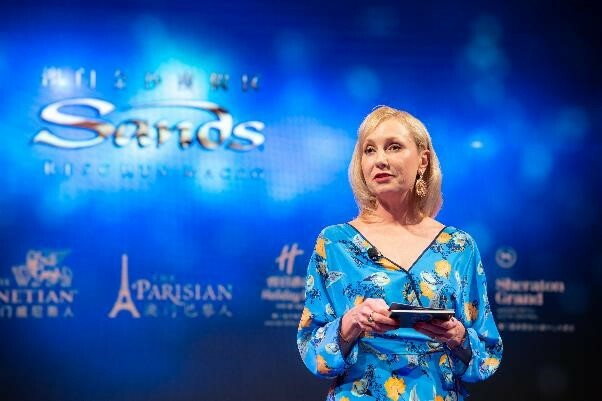 Ruth Boston, Senior Vice President, Marketing and Brand Management, Sands Resorts Macao, commented: “We are seeing increasing visitor numbers from non-traditional markets – for example, a threefold increase in meeting and conference business booked by meeting planners in the United States against more typical feeder markets of China, Taiwan, Japan and Korea. Demand from Europe is also set to exceed expectations through to 2020, coming in the top three markets for our managed hotels. This wider international interest is driving demand for more enriched and diversified offerings. The Ultimate Download – Asia’s Leading Meetings & Events Destination kicked off with Bon Vivant – a French themed welcome cocktail party at Parisian Ballroom, The Parisian Macao. Day two saw guests participate in Ultimate Connect, a mini-conference with a Q&A session covering a range of meetings and events industry hot topics. 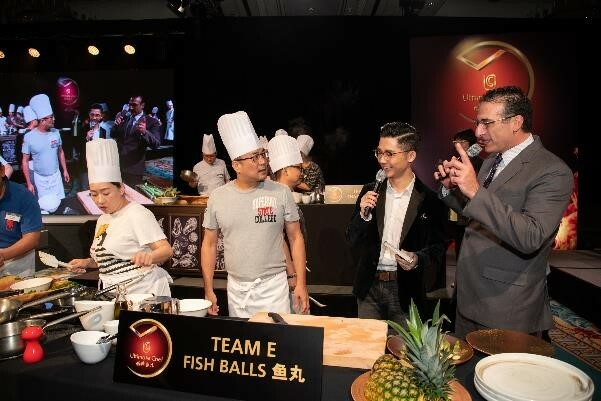 Other events included Ulti-Mart, which showcased Sands Resorts Macao’s world-class properties and other offerings as well as Macao itself as a destination and Ultimate Chef, which saw delegates form teams to take part in a thrilling cooking competition. The final event was Ultimate Show Time, which included a pre-gala dinner cocktail event at The Venetian Ballroom with a black and white theme and beautiful Venetian style masks. 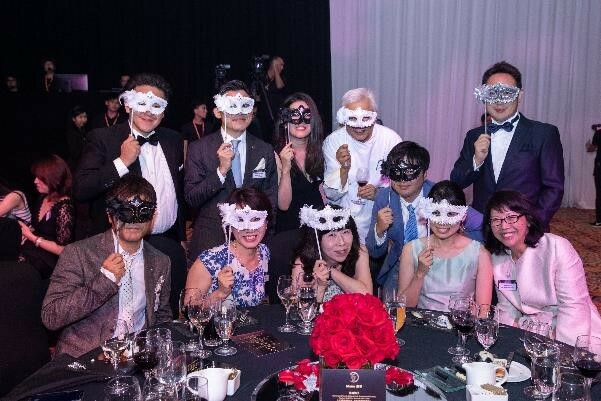 During the gala dinner, Sands Resorts Macao showcased its wide range of products and services, including gourmet dining, superb entertainment and state of the art audio-visual (for detailed event information see appendix – The Ultimate Download – Highlights). The Ultimate Download – Asia’s Leading Meetings & Events Destination also focused on green meetings programme, Sands ECO360˚, offering delegates environmentally responsible choices, which has become a fast-growing trend in the meetings industry. 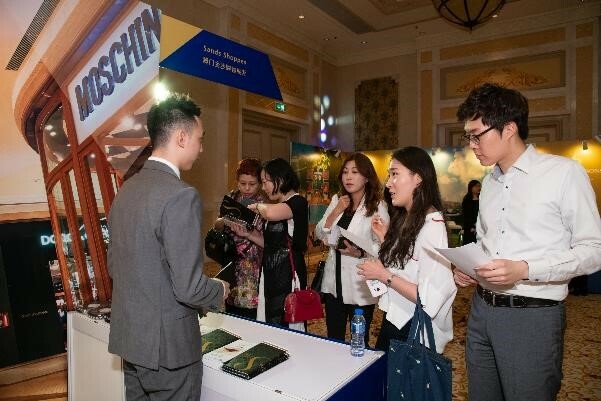 The event incorporated numerous activities across the four days, including sales presentations from The Venetian® Macao; The Parisian Macao; Four Seasons Hotel Macao, Cotai Strip; The St. Regis Macao, Cotai Central; Conrad® Macao, Cotai Central; Holiday Inn® Macao, Cotai Central; and Sheraton Grand Macao Hotel, Cotai Central. Guests were also able to take part in bespoke activities including an exhilarating skywalk on the 338-metre Macau Tower, junk boat sailing experience, gastronomic street snack experience and morning wellness activities at outdoor event lawn Il Prato, a spacious event lawn adjacent to The Venetian Macao and The Parisian Macao, able to accommodate up to 5,000 delegates for a wide range of events. The Ultimate Download – Asia’s Leading Meetings & Events Destination experience enabled meeting professionals and media guests to enjoy a world of exciting integrated resorts, with an unrivalled mix of accommodation choices for every budget, along with over 150 award-winning local and international restaurants, 850 duty free stores and world-class entertainment during their stay. meetings professionals to Sands Resorts Macao’s The Ultimate Download – Asia’s Leading Meetings & Events Destination event. The Ultimate Download – Asia’s Leading Meetings & Events Destination at Sands Resorts Macao. as well the wealth of culture and heritage available in wider Macao. Download – Asia’s Leading Meetings & Events Destination helped highlight the wide range of dining options at the integrated resort. Show Time which allowed attendees to enjoy world-class entertainment and cuisine.